This is truly our specialty. Crafted with complete attention to detail, the finest of corporate identity products including, but not limited to, company brochures, flyers, inserts and pocket/presentation folders, posters, prints and more. 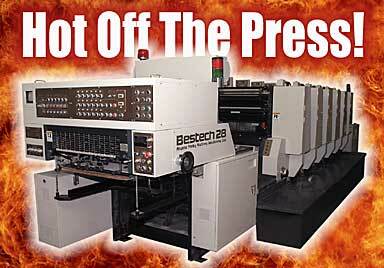 We utilize proven technology and equipment to ensure that our printed products are of the highest quality. 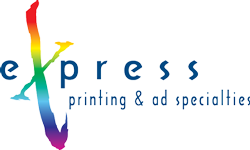 Our professional press operators are masters at maintaining ink consistency and coverage, maintaining accuracy, and meeting tight deadlines.